in offices and at farmer’s markets around Colorado Springs. 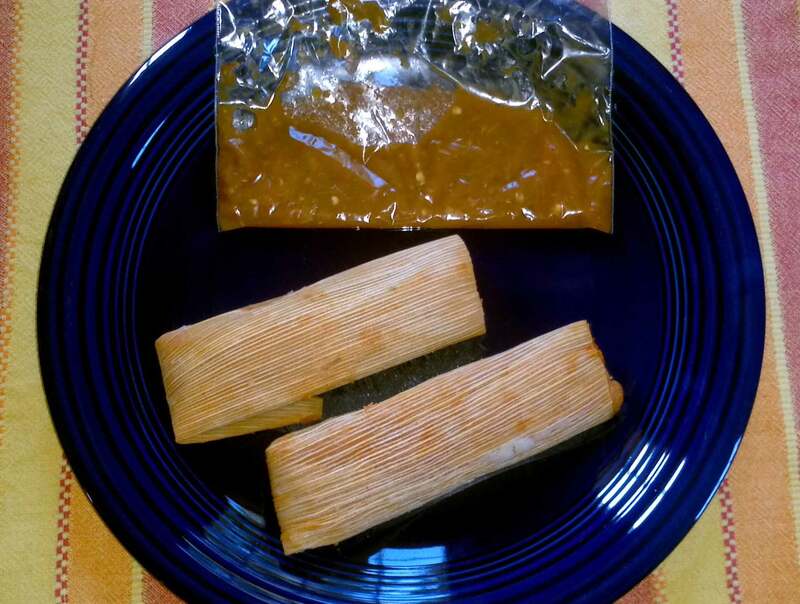 chicken tamales have an appealing but unusual essence thanks to a green sauce made with basil. more zip would be welcome. salsa to pour on top. Omar’s mom has just the right balance. Tamales are $10 a dozen. I will, Bob. Thanks for reading!